The logotype was a simplification of an existing mark—making it one color per side saved over $100,000 per year on printing while maintaining the visual recognition of the original. The addition of a pattern made it stand out from competitors. 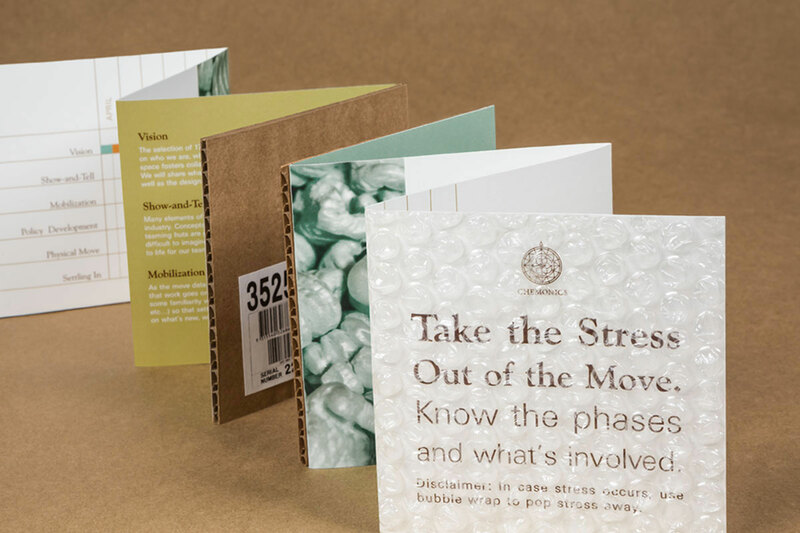 Promotional items don’t have to be stress balls. 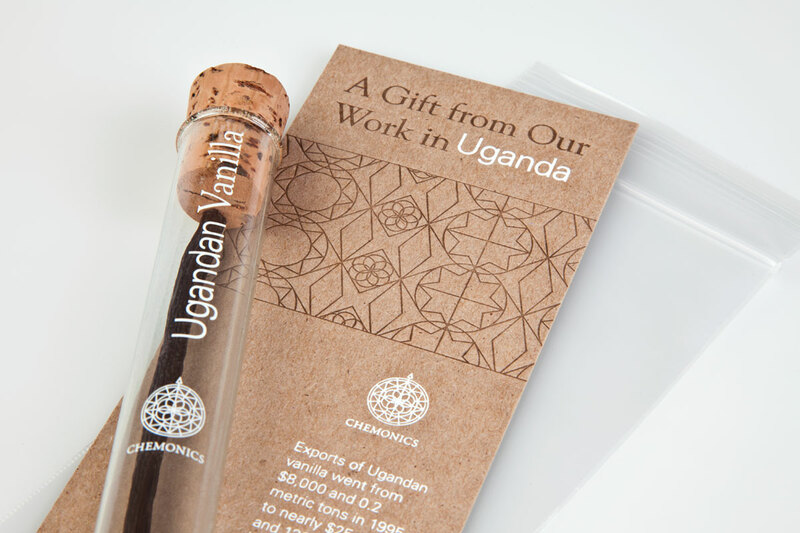 This vanilla bean was from an actual agriculture development project in Uganda. 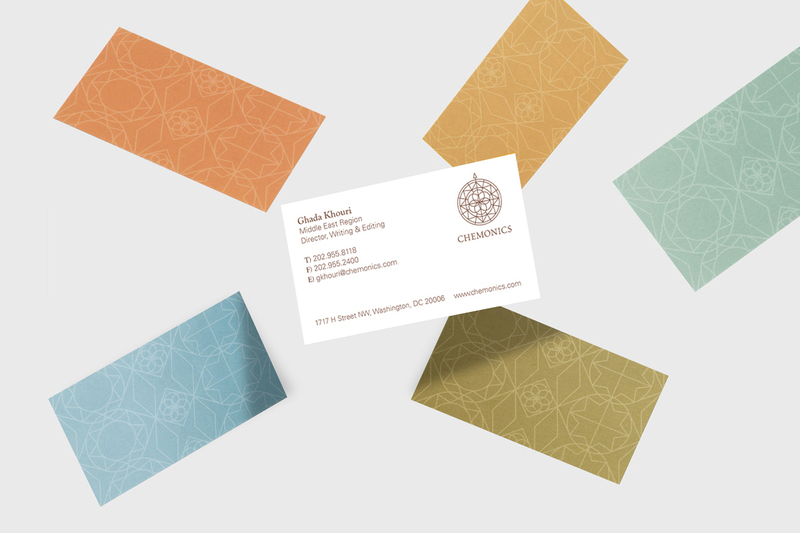 Its purpose was to help the recipient connect with the mission of the company in a more meaningful way. 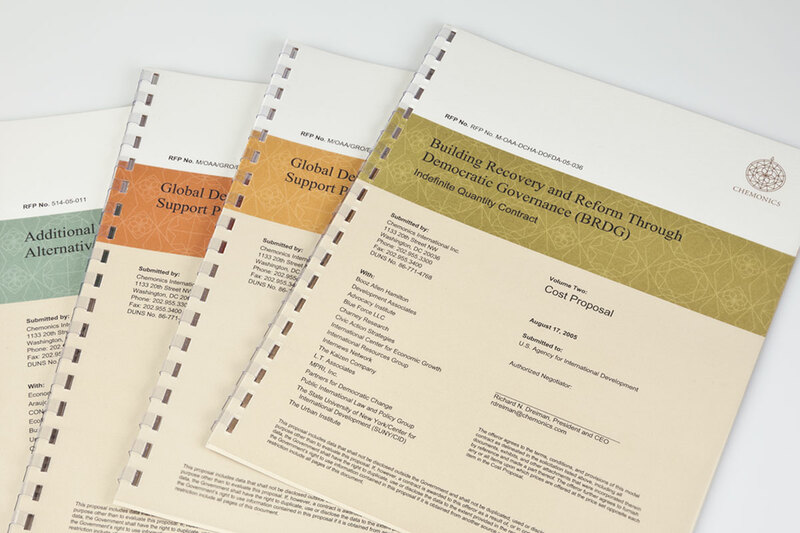 A proposal cover system was designed to provide a predictable and high level of graphic quality while freeing resources by approximately 1,800 hours per year. This communication plan was designed to help executive leadership understand what, when and how to communicate with their teams about a company-wide move to a new and different office environment. The result alleviated employee confusion while building enthusiasm to smoothly accomplish a very complex move.